Daniel Westmoreland’s career with Anheuser-Busch has spanned over 32 years. He started as a draught sales representative for a Budweiser wholesaler, while attending college. He later went to work at the Williamsburg, Virginia brewery spending the next seven years learning and working in most all manufacturing process areas of the brewery. In 1987, he accepted a Brewing Group Manager position at a newly constructed Anheuser-Busch brewery in Fort Collins, Colorado. In 1994, Daniel was appointed to the position of Manager of Brewing Technical Training for Domestic and International Brewery Operations. He was later asked to be the Executive Assistant to the Senior Vice President of World Brewing and Technologies for Anheuser-Busch Companies. Daniel then returned to the Anheuser-Busch Brewery in Williamsburg, Virginia as Project Lead for a multi-million dollar brewery process and equipment modernization. This was the first of many modernizations that would be executed in the Anheuser-Busch brewery system. In 2004, Daniel relocated once again to Cartersville, Georgia, where he was the Brewery Operations Manager, and later the Senior Assistant Plant Manager. In 2009, he was promoted to Senior Brewmaster, and relocated back “home” to Williamsburg, Virginia where he remains. 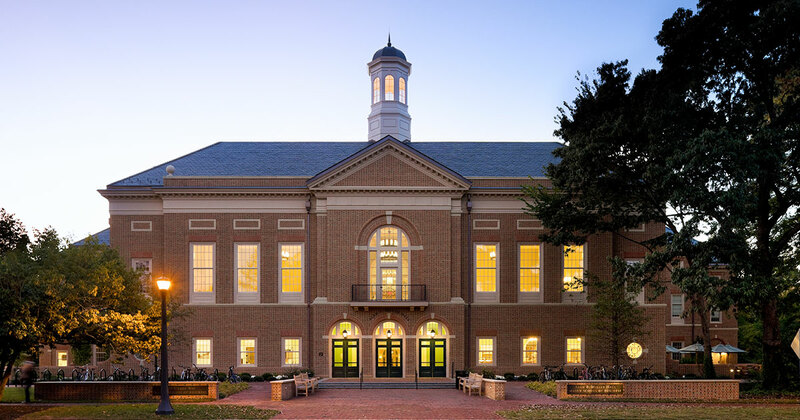 Daniel holds an MBA from William & Mary's Raymond A. Mason School of Business. Daniel also earned a Diploma in Brewing Technology from Siebel Institute in Chicago, Illinois. He is a member of the Master Brewers Association of the Americas, and The American Society of Brewing Chemists.